Jones is usually a loner, a part-time, space faring freelance hit man. Finding himself marooned on a hostile beach he needs to use his ingenuity to survive in an environment inhabited by mammoths. Katie is a bright young archaeologist who has made a startling discovery in an English forest. 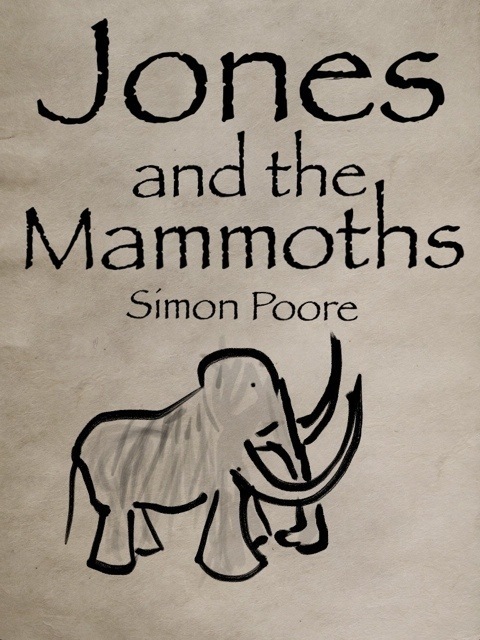 These two disparate characters are thrown together, and find that their different worlds are inextricably linked by the past, the future and by the majestic mammoths. This is a short, science fiction story free to download on smashwords.com here and lots of other reputable ebooks stores such as Apple iBooks and Barnes and Noble.